Oh, and just because something didn’t work for me doesn’t mean you shouldn’t try it. Sometimes I may change something that might make a difference to the end result. I do things like that … well, just because. As you know, I retired from teaching in May 2014, so I’ve kind of made it my goal to show support to my teacher friends when I go down to visit/volunteer. When I was teaching, I always loved it when others went out of their way to show the teachers a kindness … I was always too tired after working 10 – 12 hr days. 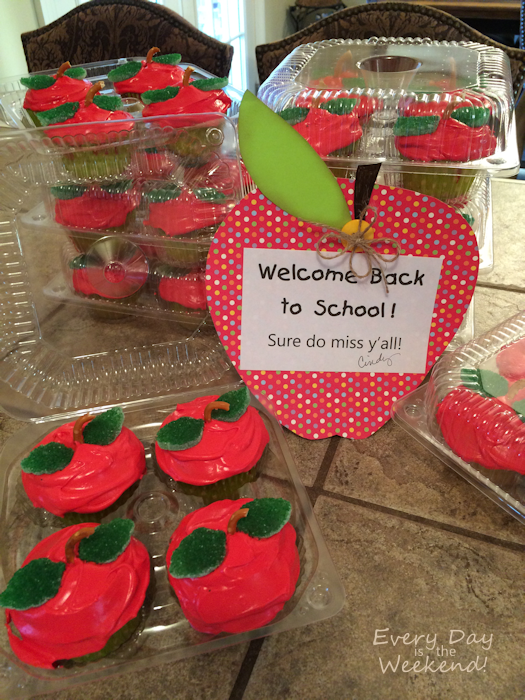 🙂 So below is my attempt to show teacher support when my friends started school the next year. I have a granddaughter who thinks you can put sprinkles on anything sweet. So when I saw this Funfetti Sugar Cookie Cake on Pinterest, I thought she’d love it. Well, I’m not a sprinkles fan and I also wasn’t a fan of this cake. It took a ton of sprinkles to make and just wasn’t that good. Dakota didn’t seem to think it was awesome like I thought she would either. 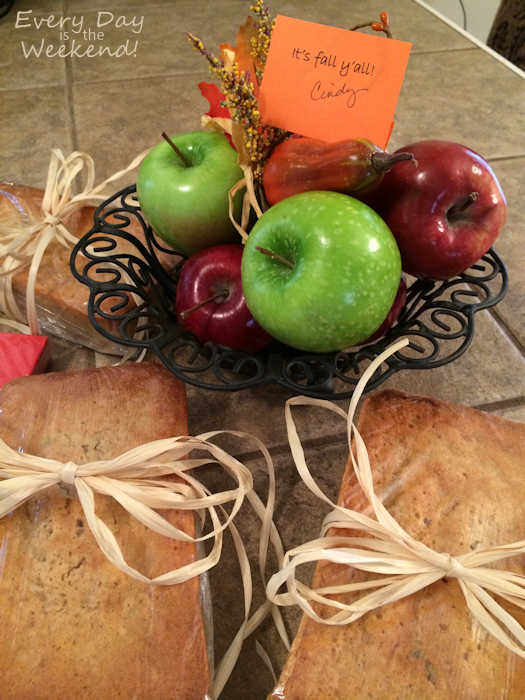 Below was another attempt at teacher support … Apple Cider Pound Cake. Let me tell you, I am not a novice when it comes to the kitchen. I had 4 yrs of Home Economics (back when you actually learned how to cook and sew) and because of family reasons, I’ve been cooking since I was in 5th grade. But during all this time I’d never attempted pound cake … but look at a pound cake. How hard can it be? Turns out there is a knack to making pound cake. Learned this the hard way! 🙂 The pound cake had a good taste, but I think I over stirred it because it had what they call ripples inside that were kind of inconsistent to the rest. So before I bite off baking pound cake again (and I will! ), I’ve got to do some research. The apples were for my friends who are diabetic. 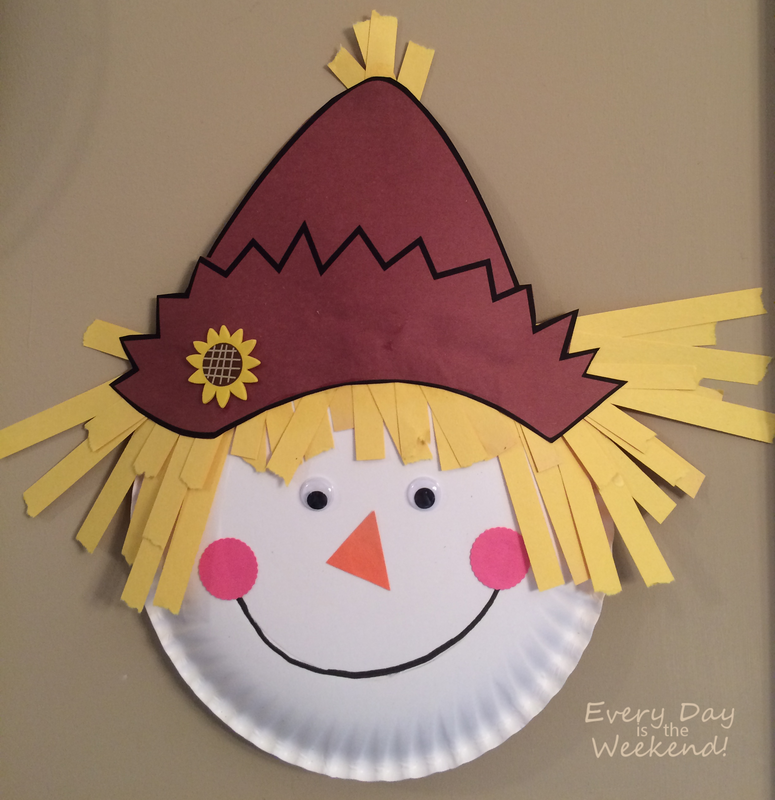 This little cutie I made into a craft project for the kiddos at our neighborhood Fall Fun Day. My sister, who does my graphics, actually created the hat pattern so that I just had to print them onto construction paper. (hatpattern) The cheeks are cut using a craft punch (from my card making supplies). I also already had a big bag of styrofoam sunflowers to pull from. 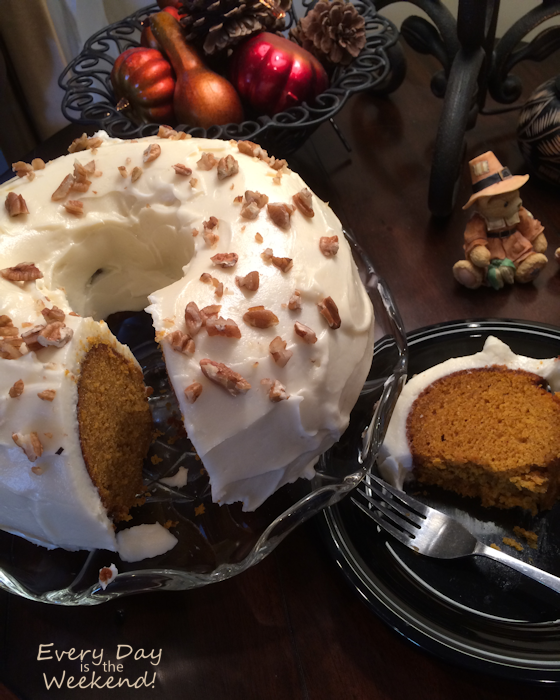 Cinderella Pumpkin Cake … you HAVE to try this! It is awesome and I can’t wait to make it again. The texture and taste for this cake is just perfect! 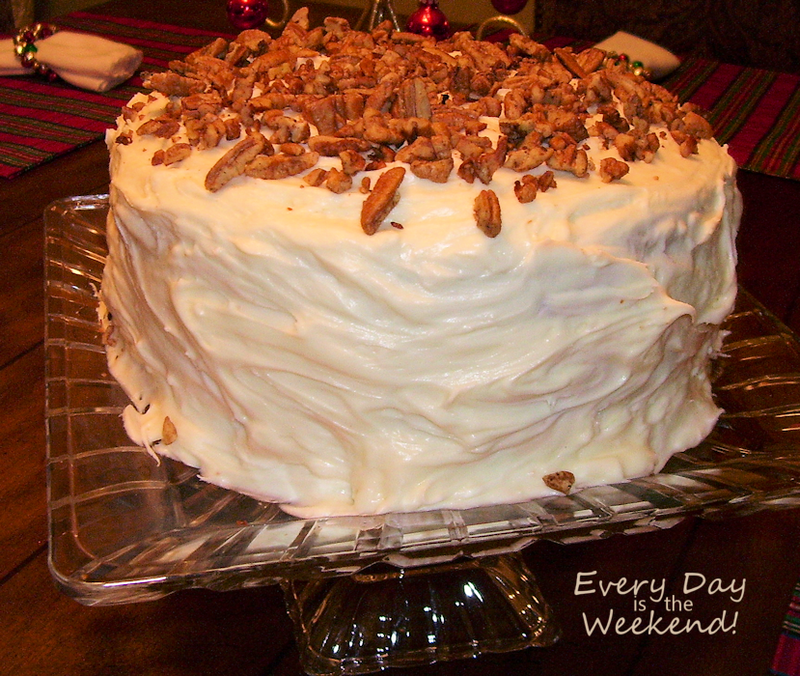 Then add cream cheese icing and pecans … what’s not to love?!? I made this for Thanksgiving. 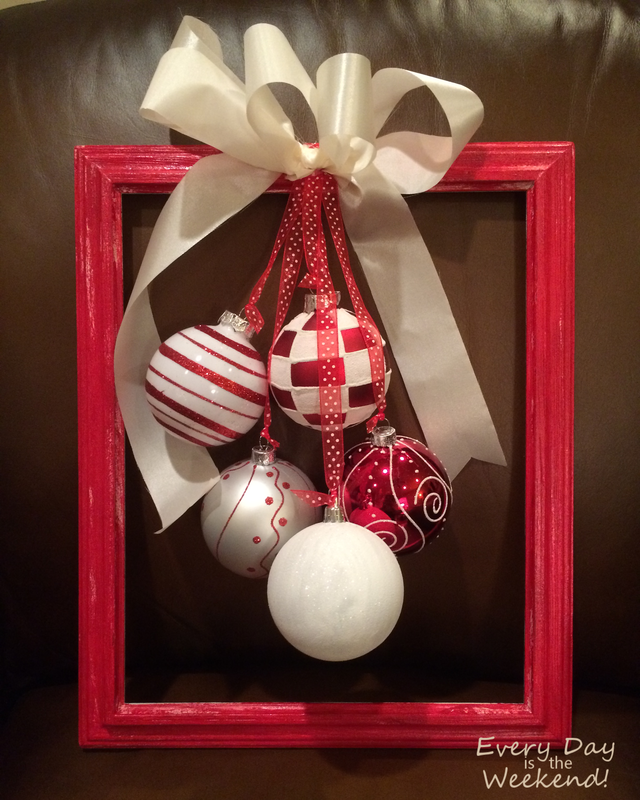 For one of my Bunco prizes, I made this Christmas Door Hanger. 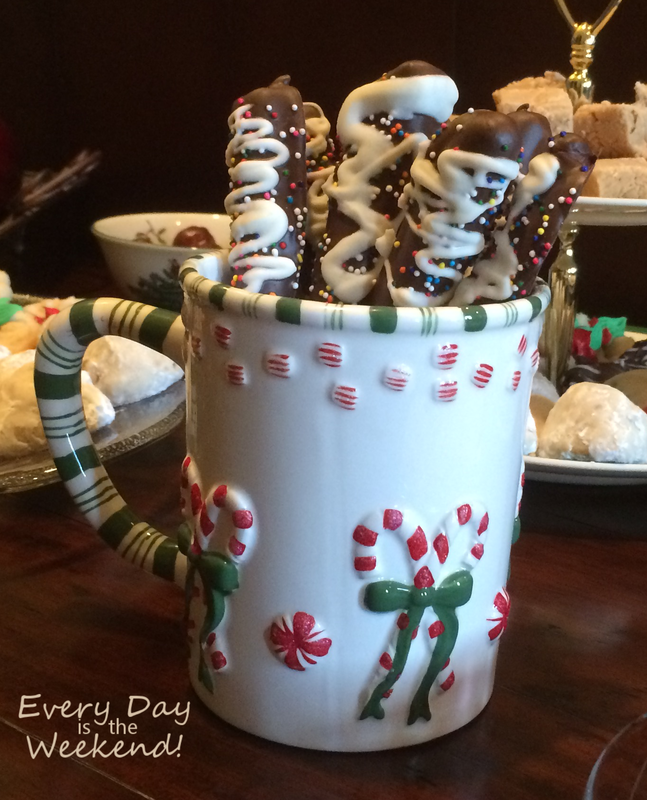 If you’ve been on Pinterest at all around Christmas, I’m sure you’ve seen some form of this project. All the ladies at Bunco seemed to think it was a success. I loved that collection of ornaments. The same with these pretzels. Bunco goodies. They look so simple to make, but tell me how do they not end up flat on one side? I didn’t eat any of them, so I don’t know how they tasted. This was the first thing I made with my new Kitchen Aid mixer. 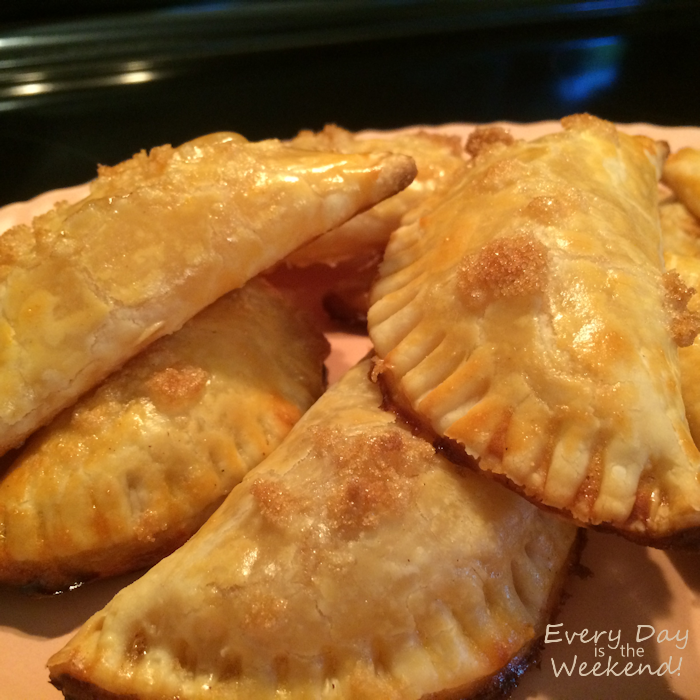 Peach Hand Pies: made these for my Dad and we both loved them! Although I used this recipe, I changed it up and used peaches and left off the caramel. 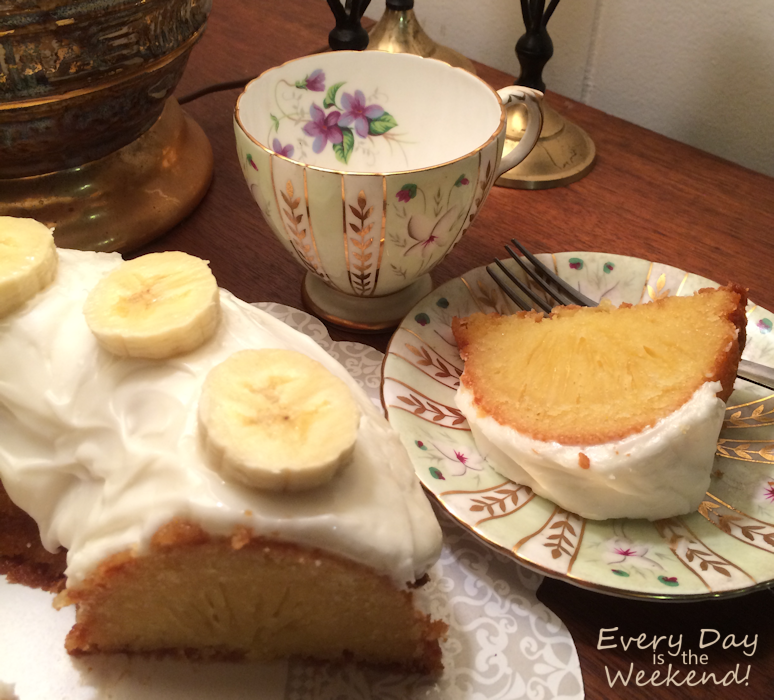 Banana Pudding Cake: I made this for my dad’s 89th birthday since he loves banana pudding. He said he liked it, but I wasn’t a fan. The icing was really good though. I doubled it to get the effect I got. This is a cake that needs to stay refrigerated constantly. It was starting to fall apart before it was even cut. I am thinking though of trying just the cheesecake part again, but by itself. 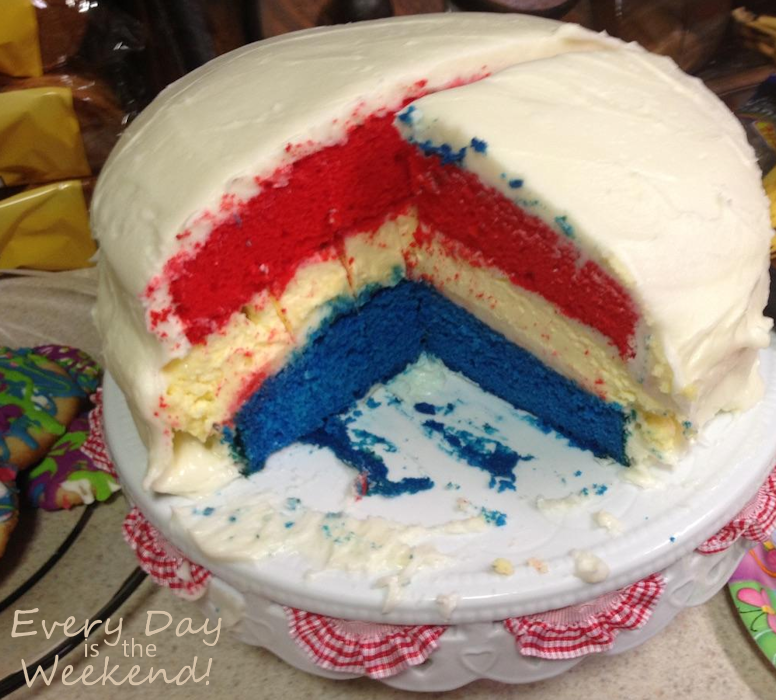 But every time I see a recipe for one of these types of cakes on Pinterest I STILL want to try it … but I’m not. It’s just not worth it to me RIGHT NOW. 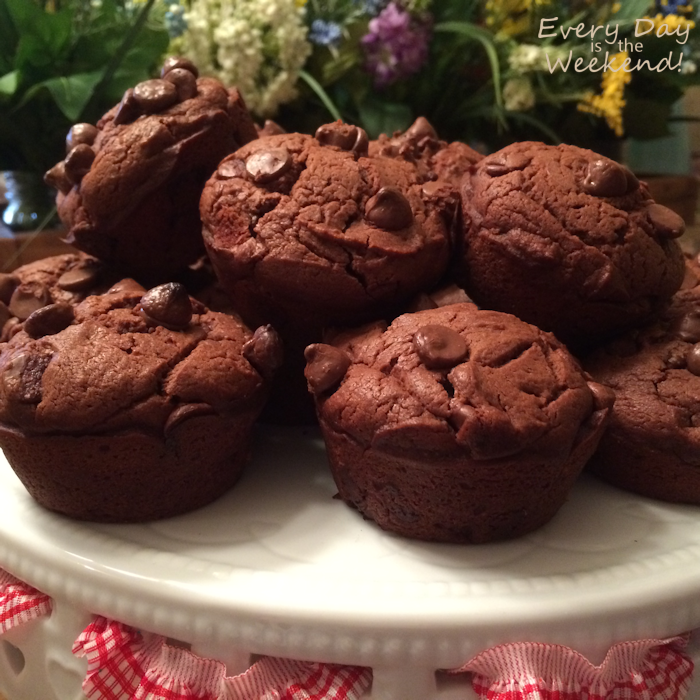 Mudslide Muffins: Made these for my dad, too. l’m not a coffee person, so I left out all the coffee stuff and added a 1/2 C of cream instead. Yum! Even Dakota will eat them. 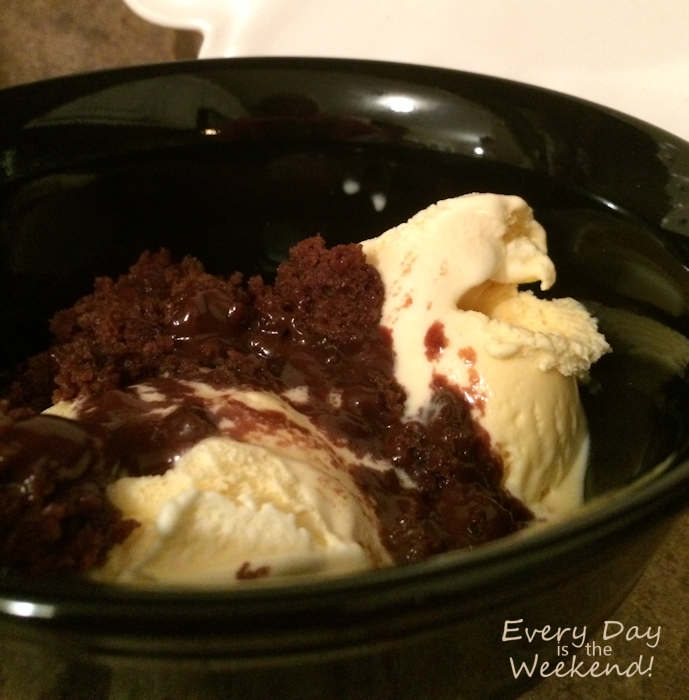 On game day, we had Chocolate Cobbler! Even my picky, picky grand kids loved this. We all did!! Sooo good! It made the game loss a little easier to swallow. 🙂 Total score!!! 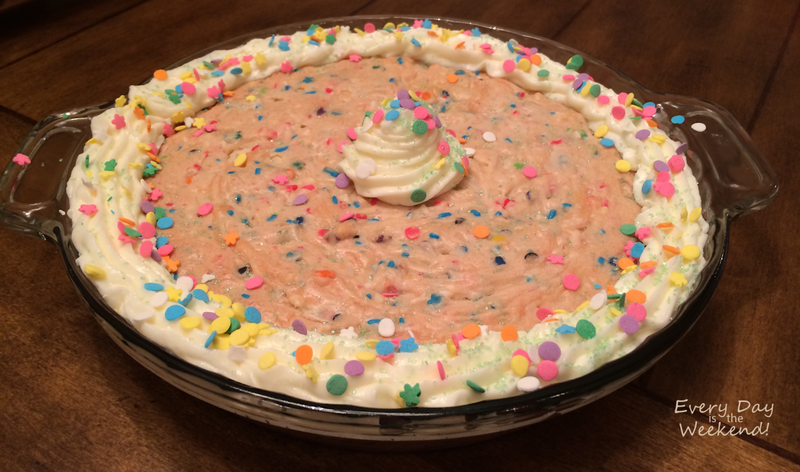 Reese’s Peanut Butter Pie: Made this for my SIL’s birthday. He is a peanut butter lover like myself. I’ve never had peanut butter pie, so I have nothing to compare it to. It has a different taste, not what I was expecting, but it’s good. 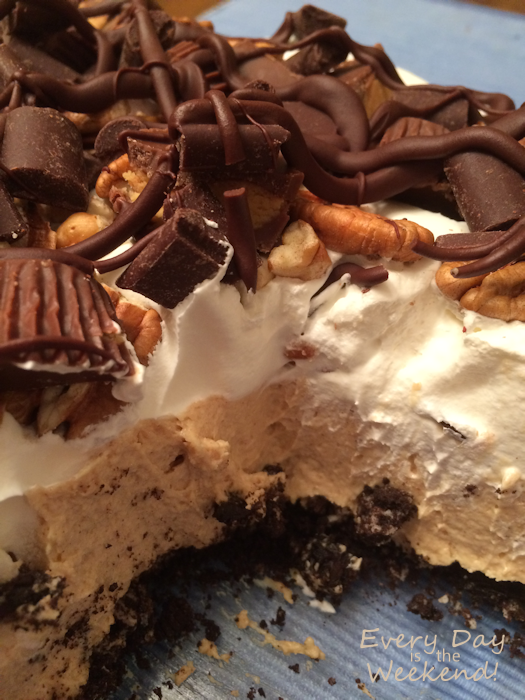 I did change it up … no butter or Reeses in crust and swapped pecans for peanuts. 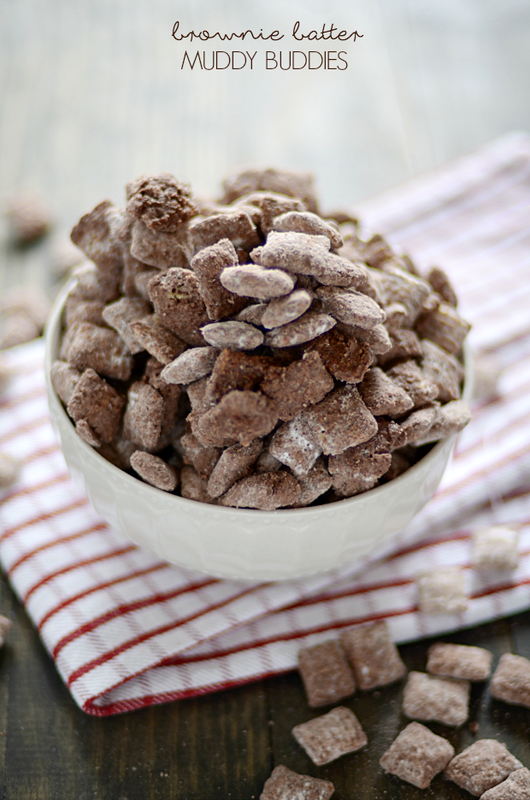 And last, a couple of things that I’ve tried that I don’t have photos for but you have to try! 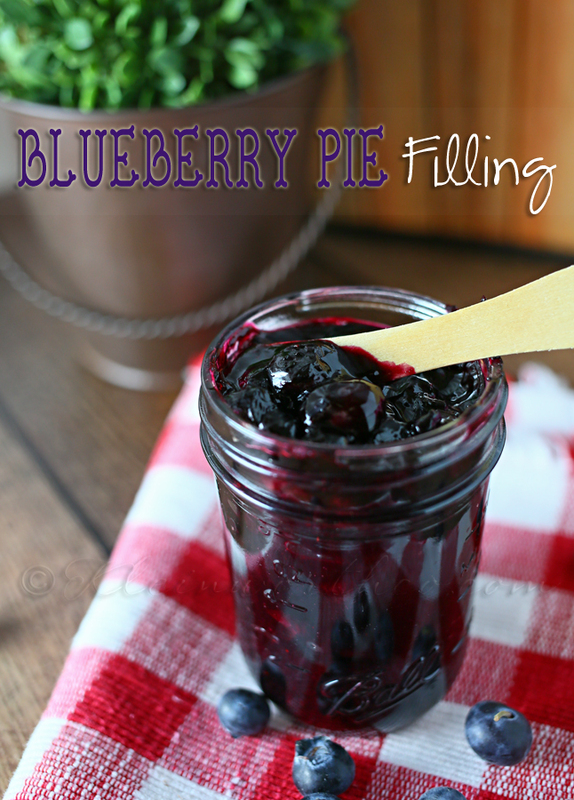 Blueberry pie filling … OMG, this is sooooo good! I used it in Paula Deen’s recipe for Blueberry Pineapple Crunch. So yummy!!! Previous Post: « It’s Fall Y’all!